Located in the suburbs of Kalkar, the Greenline Landhaus Beckmann hotel is an excellent choice for business and leisure travelers. In the picturesque area, surrounded by nature, guests will relax and forget about everyday stress and discover the beauty of the region, landscapes and views. 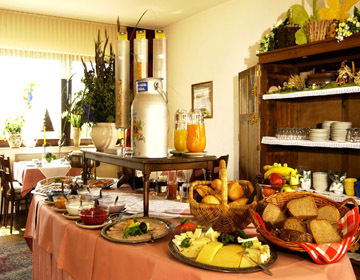 The hotel is well known for its excellent gourmet cuisine and wide selection of beer and wine. Guests will enjoy traditional dishes of the region. 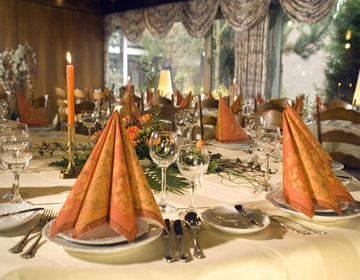 The restaurant serves a la carte lunch or brunch. The hotel is a family run establishment where guests will feel just like at home enjoying excellent service and homely atmosphere. 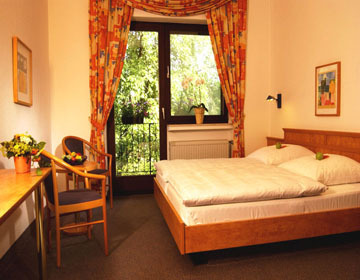 The Greenline Landhaus Beckmann Hotel features 22 comfortable and cozy rooms. The splendid country residence, set in a peaceful area will give you chance to rest and have a good night sleep. 3 days or earlier prior to the guest's arrival to the hotel without any charges. 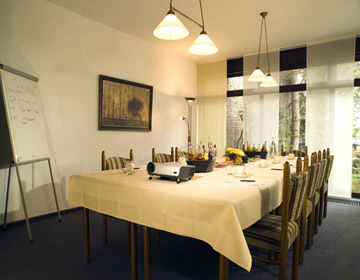 The Greenline Landhaus BeckmannÂ Â Â hotel is located in the northern suburb of Kalkar.